Pets are such an important member of the family. Knowle Photographic will take beautiful photographs of your beloved pets in our studio for you to treasure. A complimentary 8x10 print of your choice. 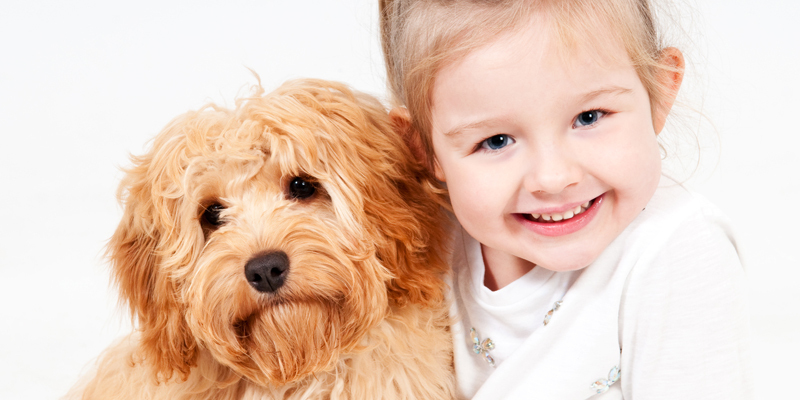 Up to 45mins in our photo studio with our professional photographer Up to two pets. Your Pet photo shoot can take anything up to 45 minutes, during that time our photographer will aim to shoot your pet in a number of different poses. We strongly advise you bring along another member of your family for extra support and don't forget treats. Here are a few tips to help you before you arrive to ensure your pet photo shoot is a great experience: When booking your pet photo shoot, please make sure you choose a time of day when you furry family member is at their happiness. The more relaxed your pet is the better the results. Bring along sum treats We advise your pet is be accompanied by their owner to ensure your pet is relaxed in unfamiliar surroundings Last of all, RELAX! This is fun experience and the results will hang in your home for years to come ... Knowle Photographic Studio will ensure your memories are captured for you to treasure forever. So Contact us on 01564 774903 to organise you shoot!